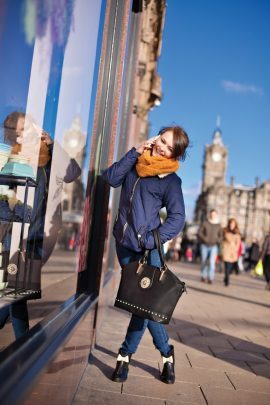 Whether students on their first trip abroad, backpackers on a gap year or a group of friends on a weekend city break, Edinburgh offers the youth traveller a year-round destination with a distinctly Scottish, cultural accent. Youth travellers are looking for many of the same authentic experiences as other visitors. However, research suggests a fundamental change is required in the way we do business with them if we are to make the most of the opportunities the youth travel market presents. The youth travel market is growing and is set to dominate future travel.